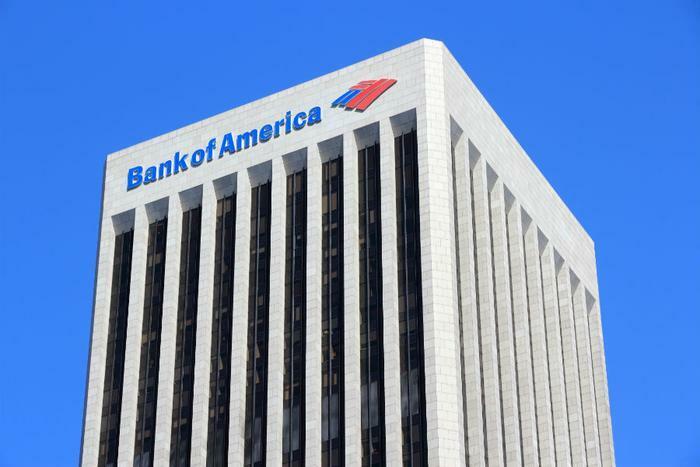 Bank of America, which recently earned a spot on LinkedIn’s annual Top Companies list, has announced that it will be raising its minimum hourly wage to $20 an hour over the next two years. Starting May 1, the company’s minimum wage will climb to $17 an hour. By 2021, Bank of America plans to have bumped its minimum wage another $3 to $20 per hour. The company said in a statement that the pay hike is part of its commitment to “being a great place to work,” as well as remaining competitive in the sector. Earlier this week, LinkedIn released its annual list of the top 50 most sought-after companies to work for, and companies in the financial industry appeared to be making a resurgence. Bank of America, along with fellow banking companies Citi and Wells Fargo, placed among the top 25. Bank of America earned a spot at number 18, ranking slightly higher than Citi (no. 22) and Wells Fargo (no. 25). LinkedIn said it based its 2019 ranking on job demand, overall interest from job seekers, and the employee retention rate at each company. Back in 2017, Bank of America raised the minimum wage for its more than 205,000 employees to $15 an hour.